The British economy will get a huge boost when Prince Harry marries Meghan Markle. 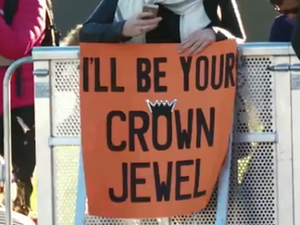 Celebrity QUEEN Elizabeth II has indicated how she feels about Prince Harry in her official letter where she gives her blessing for his marriage to Meghan Markle. Celebrity PRINCE Harry let slip what it’s really like inside the royal “fab four” as they made their first public appearance since Christmas. 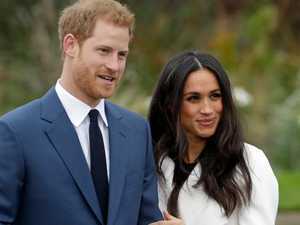 News MEGHAN Markle and Prince Harry have been caught up in a terror scare after white powder was sent to Kensington Palace. Celebrity NEED a job? 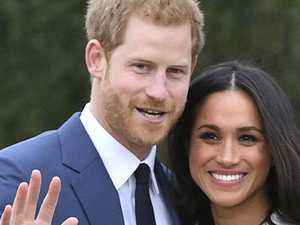 Prince Harry and Meghan Markle have reportedly advertised for an assistant based in Buckingham Palace who will also join them on foreign tours.